Sankeys and Redlight residents Tough Love have been on a musical run over the past couple of years with apparent international underground and crossover chart success. ‘The Redlight’ Ibiza 2015 sees them turn their hand to the underground routes from which they have apparently created a cult following. 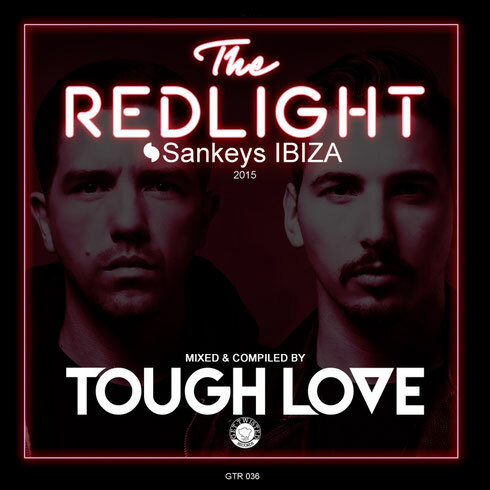 Tough Love have compiled and mixed this compilation featuring Sankeys’ residents and guests in ‘S-Man’ Roger Sanchez, Todd Terry, Low Steppa, Matt ‘Jam’ Lamont, Carnao Beats, Majesty, Luvstuff and Tough Love themselves. Many of these tracks are exclusive to this compilation, which aims to show a state of intent from The Redlight’s debut season on the White Isle. The compilation is blended mix of house and garage in the Tough Love style. It’s out today, check the Soundcloud below.